Fewer people are signing up for Teach For America, the nonprofit that aims to plug holes in education by placing teachers in low-income communities. The number of applicants, who must commit to two-year teaching jobs, has declined for the second year in a row. The latest numbers show that applicants fell from a high of roughly 57,000 in the 2013 school year to 50,000 last year and 44,000 this year. Teach for America, founded in 1989, recruits, trains and finds jobs for mostly new teachers. The jobs pay between $24,000 and $55,000, depending on their location, and salaries are paid by local districts. Two thirds of teachers are recent college graduates. Participants can get grants through AmeriCorps, a federal government program, to help ease the burden of student debt or teacher certification. During the recession, when unemployment was high, more people sought Teach for America jobs. 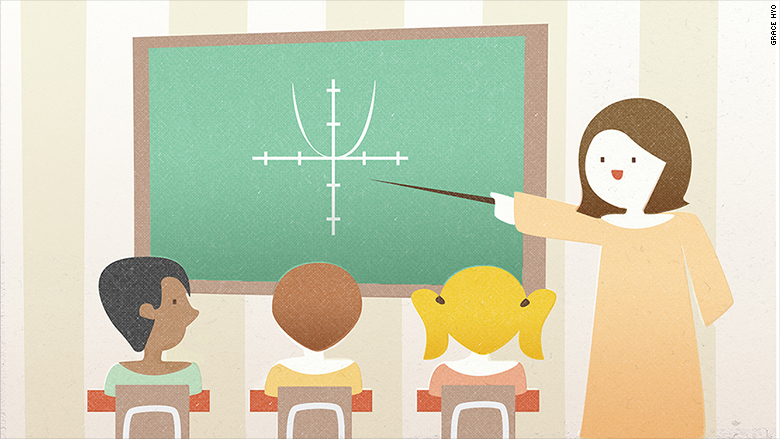 Now that the economy has recovered, Teach for America says fewer people are applying. Teach for America also attributes the drop to an overall decline in the number of people going into teaching -- teacher prep applications have dropped 30% since 2010. It cites teacher shortages at districts nationwide. For example, the Chicago public school system needs to fill about 1,450 positions before the start of the school year next month. And the California Department of Education estimated that it had some 21,500 positions to be filled before classes begin this fall. While economic changes may contribute to the diminished applicant pool, Teach for America has also gotten some bad publicity in recent years. Student groups at some universities have appealed to their schools to not let TFA recruit on campus. At Harvard, activists accused Teach for America of being anti-union. Some former Teach for America alumni and career teachers have spoken out, criticizing the training, which lasts only a few weeks, and the two-year turnover of teachers. 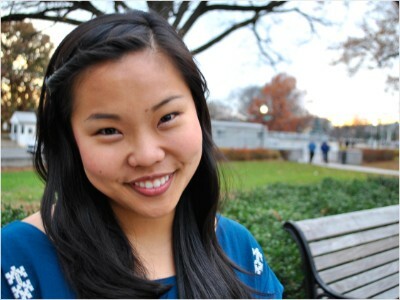 Sarah Matsui, who taught in the Philadelphia school system from 2011-2013, wrote a book cataloging the experiences of Teach for America members. Matsui said that the current structure of TFA doesn't provide teachers with adequate training before they're thrust into classrooms. As a result, she said, teachers often felt unprepared and overwhelmed. She recommended that Teach for America provide counseling or support staff for teachers. 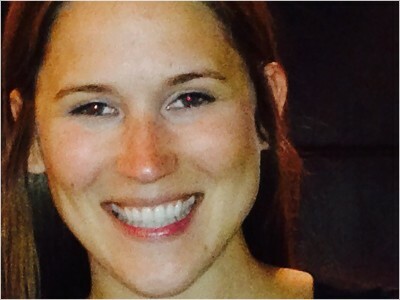 Nicole Niewald's experience with Teach for America was very different. Niewald worked in the program from 2008-2010 -- a period she said inspired her to continue her teaching career rather than go into medicine. "I love teaching. My hours spent with my students are the best part of the day," Niewald said. "I love science and my students and I love empowering them with science knowledge. There is a poverty gap in the STEM field. I see my work as a way to change that." For its part, Teach For America addresses the criticism head on. "We are about the broader movement for education equity, so if something isn't working, we want to fix it," said Takirra Winfield, a Teach for America executive. Winfield said the organization wants to expand its support to Teach for America alumni in their third, fourth and fifth years of teaching. Currently, the program only caters to teachers for the two-year commitment period. "The reality is, teaching is hard across the board, no matter what path you take," Winfield said. --Are you about to start your first year of teaching? Email ahiza.garcia@turner.com and we might include you in a story about education.